The HALFEN HUC Universal Connection System is a family of components that together provides very effective solutions for the transfer of high structural loads into concrete. The components of the HUC family comprise of the HSC-B Concrete Steel Connection System and the HSCC Steel Corbel System. The load range and adaptability of these components enables the HUC system to offer a huge range of connection applications. 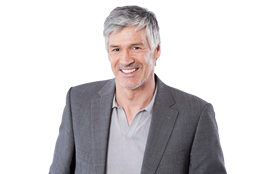 These include connections for steel beams, steel corbels, and anchor points for both DETAN Tension Rods and cable bracing systems. 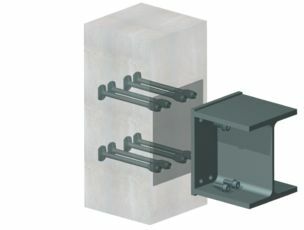 The steel connection system can be used everywhere, where a connection between steel and concrete is needed. By also fitting on predominantly non-static loads, the socket rods are as suitable for crane rail systems. To support the planning process, HALFEN offers 34 type-tested steel corbels for steel connections. Compared to concrete corbels, the HSCC have a bearing capacity of up to 2 times higher. In conjunction with stepped beam supports, very low construction heights can be achieved.